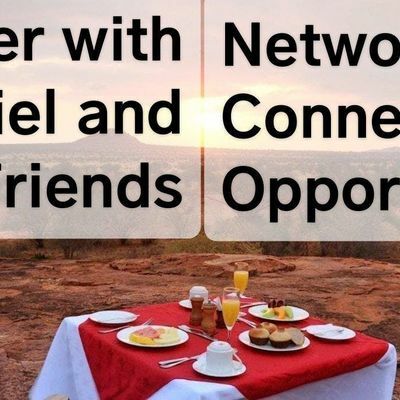 Being a part of Daniel's Networking Dinner is an excellent opportunity for you to meet other local Entrepreneurs, Business Owners, and Professionals and connect over dinner. Due to popular demand, we are organizing these intimate and cozy dinners so that you may be able to sit and have a meal together with Daniel and his network of professional connections, business contacts, and associates. This Networking dinner allows you to get to know each other on a more personal level, giving you a unique chance to learn more about each other, ask questions, get advice and explore collaborations. It's rare to be able to be able to have dinner with other professional, as often networking events are not ideal for getting to know someone new. That's what makes this an amazing opportunity for you to meet with Daniel and a small group of between 5-10 to engage and discuss what's on your mind. Taxes? NO taxes will be collected. Food? Refreshments and water will be provided. You are responsible for any additional meals & drinks you order. Who is Daniel? Come find out! ... If you do not know who Daniel is, you are still welcome to join us, get a ticket and come meet Daniel & break bread together. Day / Date? Due to factors beyond our control, the date/day/ time may be subject to change. All attendees shall be notified 1 week before the event. We tend to meet either on a Wednesday or a Thursday, every 2 weeks. No Ticket? Your best option is to get a ticket for the next Networking Dinner. 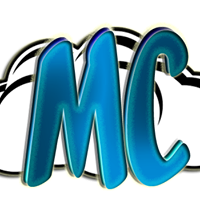 However, if you MUST meet Daniel or you are part of a party of attendees, you may attend the event and pay at the door. We apologize if we have reached the maximum number of attendees and unable to accommodate you physically. We will try our best to. Feel free to reach out if you have any other questions or requirements.